Excellent service. Good value, quality product and fast delivery. 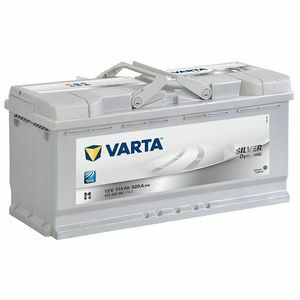 Great car battery at a great price with a prompt delivery. What more could one ask for? 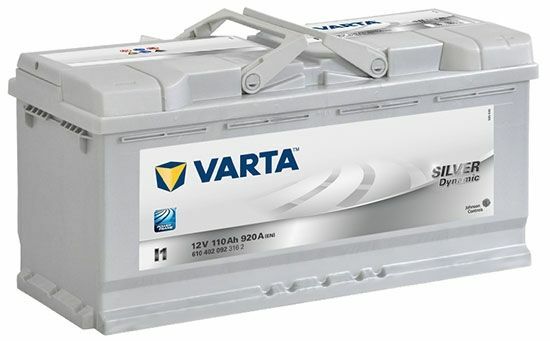 AThe best way to be sure would be to measure the length of the battery currently fitted to the vehicle. 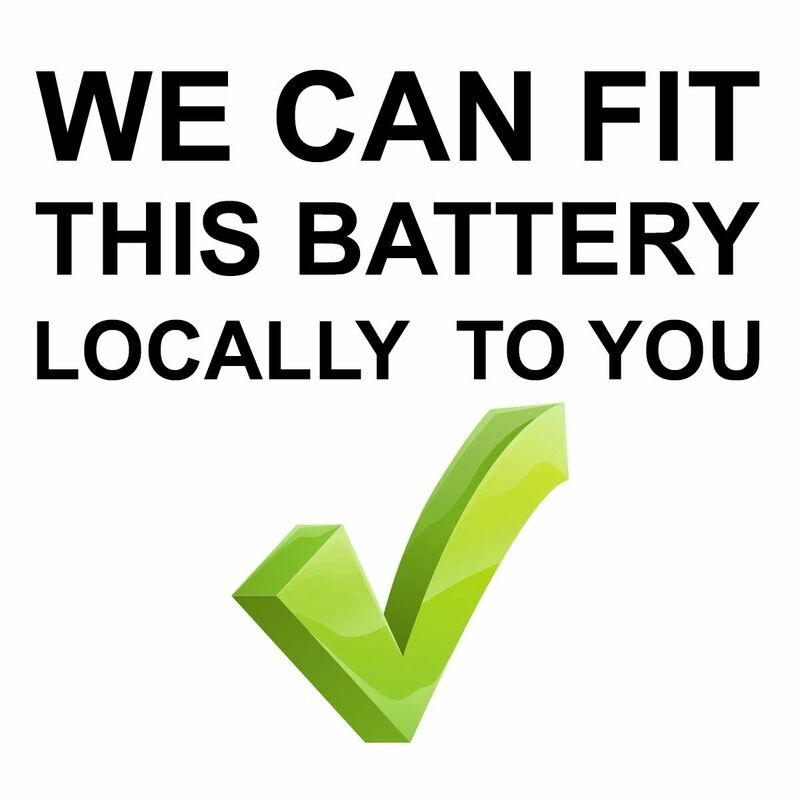 This one measures 393 mm so if your current battery is the same then yes it will be suitable.